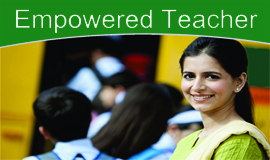 ITTC - one of the most acclaimed Certification program for Teachers to start their Teaching career and for in-service Teachers to enhance their teaching skills with latest 21st century methodologies and techniques to teach. 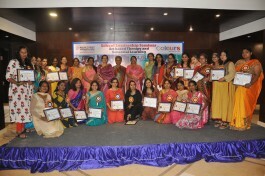 The program also helps individuals to understand themselves better and to develop passion for Teaching. ITTC is an integrated program with Montessori and NTT with other research based methodologies and best practices being practices worldwide. 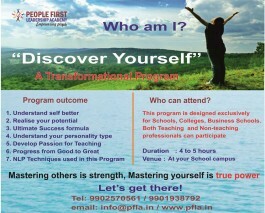 Program starts on Jan 12th at multiple places in Bengaluru and Registration are open now. Please contact us at info@pfla.in / 9035010029 and visit our website www.pfla.in for more details.